Constructed with impact absorbing Microcellular PU foam with EVA foam backing. 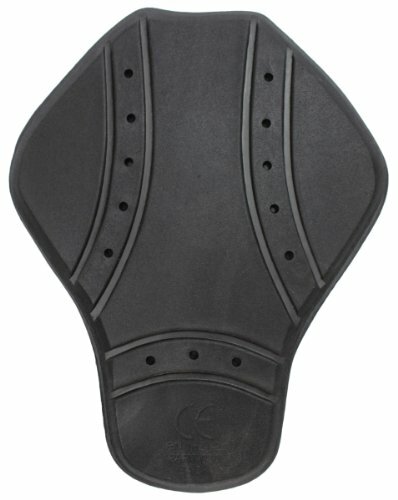 Back protector absorbs and disburses impact on body. Form is pre-shaped for anatomic fit and flexibility for road and track use. Adjustable Velcro fastened waist belt. Adjustable Velcro kidney support straps. Adjustable shoulder straps adjust for upper support. Two sizes available: 420 millimeter for 5-foot 8-inch and under and 460 millimeter for 5-foot 9-inch and over. If you have any questions about this product by Pilot Motosport, contact us by completing and submitting the form below. If you are looking for a specif part number, please include it with your message.